Aiming to throw a great event? Rent electronic dart machines in NYC or CT for your next area party. Rent a single electronic dartboard machine (or rent multiple electronic darts for a real dart tournament!) 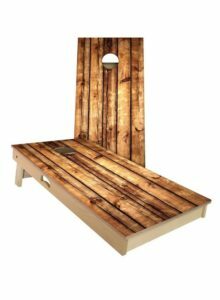 Our electronic dart board rentals serve the New York City, NY region including Manhattan, Brooklyn, Queens, Long Island, Westchester County, NY, Fairfield County, CT and the rest of Connecticut, too! For your next York City or CT area party… Bring the competitive 2 or 4-player fun by renting a real professional grade electronic dart machine/ electronic dart board! We rent only top quality Scorpion and Arachnid commercial grade electronic dart board machines for your NYC New York area events. Want to rent electronic dart boards? 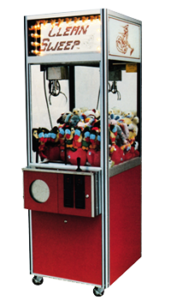 Contact us for dart machine rental information, or browse details below. Aiming to throw a great party in New York, NY and CT areas? Looking for something other to rent besides Electronic Dart Machines? Not seeing the game you’re looking for? 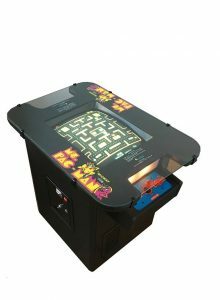 Be sure to browse our Rental page for a list of the types of arcade games, ping pong tables, darts, prop rentals ans amusements that we rent in the New York area! We rent all of the different types of games you need to throw an awesome party! 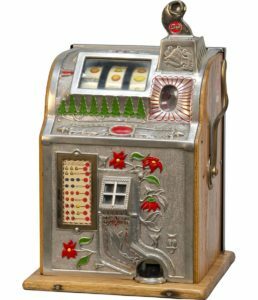 We rent more than just ELECTRONIC DART MACHINES! 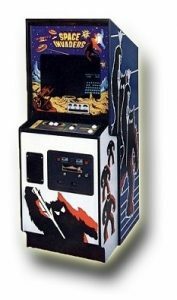 We rent various kinds of vintage games in New York City/ NYC, CT, MA for events, photo shoots, and film productions. Looking for a vintage arcade rental in NYC region? Get in touch with us for coin-operated arcade, pinball, jukebox, and even ping pong rentals for your next New York City or Connecticut area event! 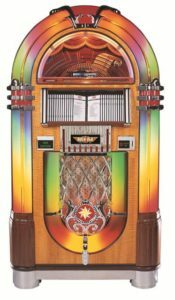 Looking for a unique coin-operated vintage prop for your event, production, or New York / CT area photo-shoot? 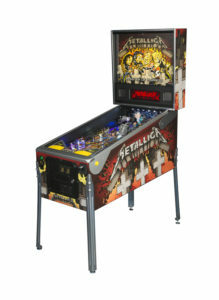 Why not consider renting a vintage pinball machine, jukebox, or ping pong table? We’re the NYC game rental company!